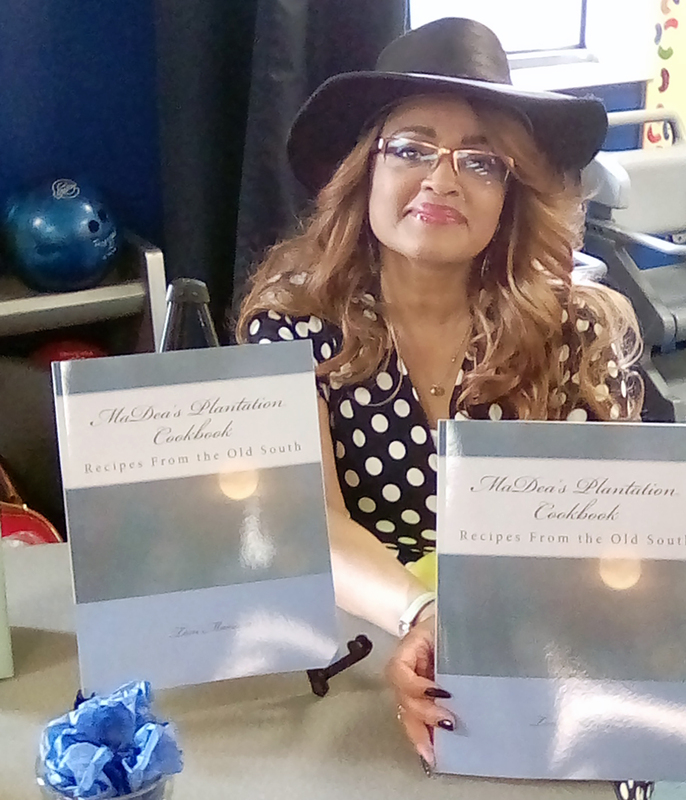 Local, self-published cookbook author Toni Mariani will show tools, techniques and tips to use to recreate appetizing, inexpensive recipes from the Old South. She will also discuss the rewards and challenges of meal preparation. Her cookbook, "MaDea's Plantation Cookbook: Recipes From the Old South," will be available for purchase and signing for $10, cash or check.